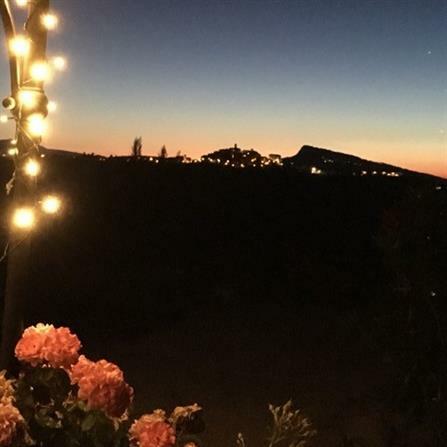 Painting, Yoga and Cooking retreats in a traditional Italian farmhouse set in tranquil and beautiful surroundings with magnificent panoramic views. Painting Holidays and Art Workshops for all levels of ability in traditional media. 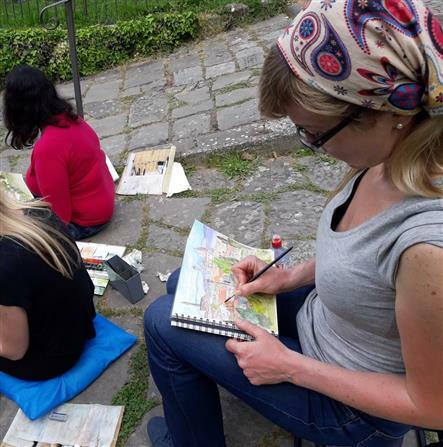 Painting Holidays and urban watercolour sketching in Florence, Tuscany. 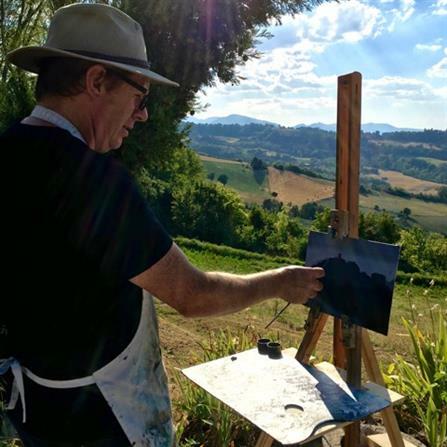 Landscape painting workshops in traditional media in stunning countryside in the heart of Italy. 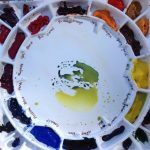 Professional painting tuition tailored to individual needs in traditional media including landscape, plein-air, urban-sketching and still-life. 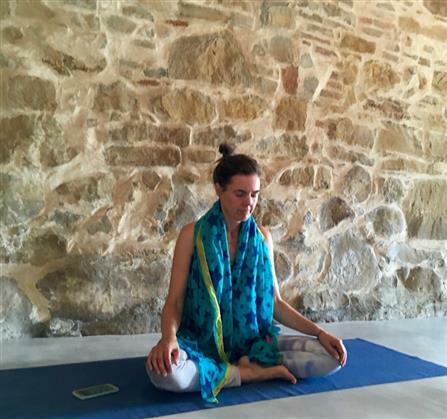 Painting, Yoga and Cooking retreat in traditional farmhouse set in tranquil and beautiful surroundings with magnificent panoramic views. 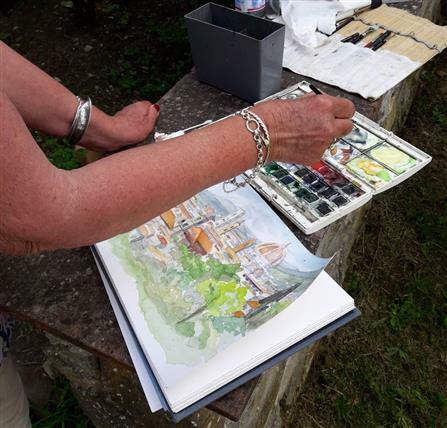 Enjoy painting and drawing stunning Italian sceneries and hill-top towns. 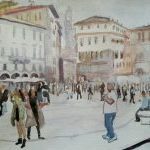 The program includes courses in oil, acrylics and watercolour as well as painting courses with Yoga or Cooking Classes. 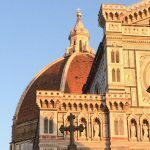 Treat yourself to this fantastic opportunity to paint watercolours in the beautiful Renaissance city of Florence. It doesn’t really get any better than this for artists. Soak up the ambience and culture of this famous historical city. Allow your experienced tutor to guide you around from one inspirational backdrop to another. 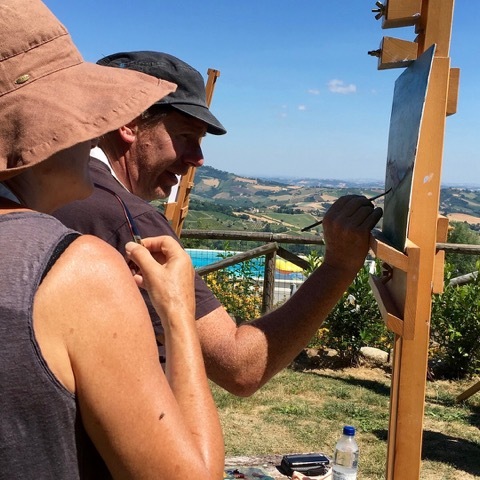 “An incredibly relaxing way to paint and experience the beauty of Italy’s countryside!" 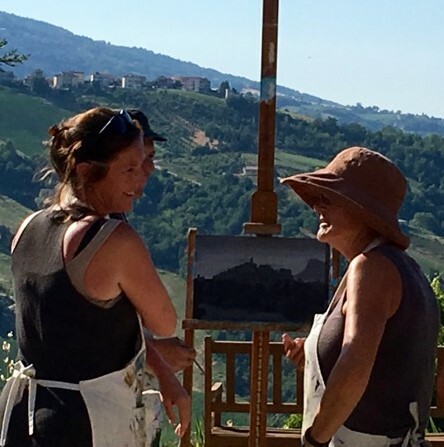 The Retreat is a small art school in the heart of Italy’s beautiful Le Marche Region specialising in exclusive painting holidays with a truly personal touch. Small groups and a ‘home-from-home’ atmosphere let any aspiring and experienced artist relax, indulge and create to their heart’s content. 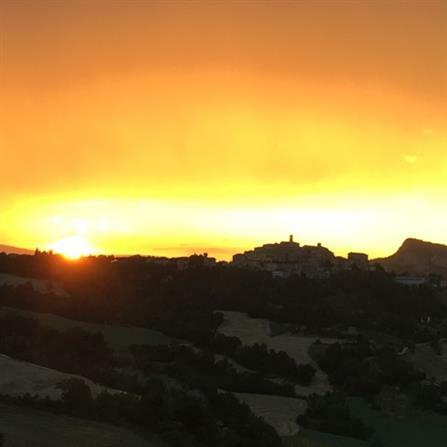 The location for the The Retreat was inspired by an Italian artist friend’s recommendation to visit „Italy’s best kept secret – Le Marche“. It was love at first sight. 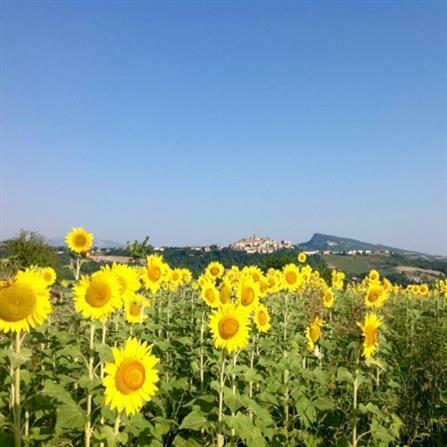 Here, you find all regions of Italy combined into one – the rolling hill-sides of Tuscany, the mountains of the north and coastal scenes and beaches of the south all in one panoramic view. 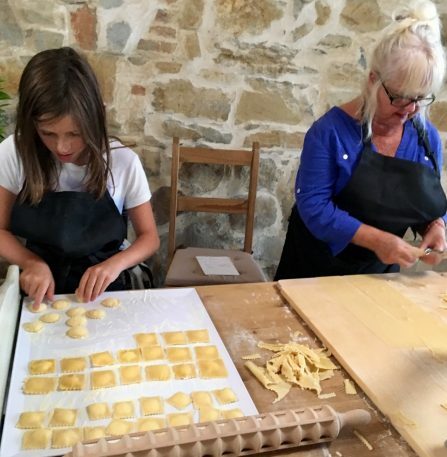 It truly is ‘tutto Italia in una regione – all of Italy in one region’ as the Italian’s call it. What better place to pitch your easel.